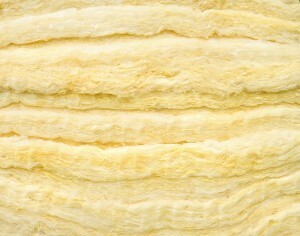 Choosing insulation contractors who are experienced and knowledgeable is important when your house needs new insulation. If you live in the Fort Worth area of Texas and need a reliable team to install insulation in your home for improved energy efficiency and greater comfort, look no further than 31-W Insulation. Our highly trained installers are fully committed to providing our customers with the most efficient service possible while still maintaining thorough and professional workmanship. At 31-W Insulation, we take pride not only in our highly experienced insulation contractors that service Fort Worth and elsewhere in Texas, but also our entire legacy of superior customer service. We’ve performed countless installations of insulation and more since 1972, and, as a family-owned and -operated business, our commitment to complete customer satisfaction has helped us earn an A+ rating with the Better Business Bureau. If you’d like to learn more about our insulation contractors or request a complimentary consultation in your Fort Worth, TX, home, contact 31-W Insulation today.